Grace College’s Bethany Blackwood’s big week added another big award on Tuesday when she was named the NAIA National Defensive Player of the Week. Blackwood, who was already named the NCCAA and Crossroads League Defensive Player of the Week on Monday, completed the triple crown of awards with her NAIA honor on Tuesday. 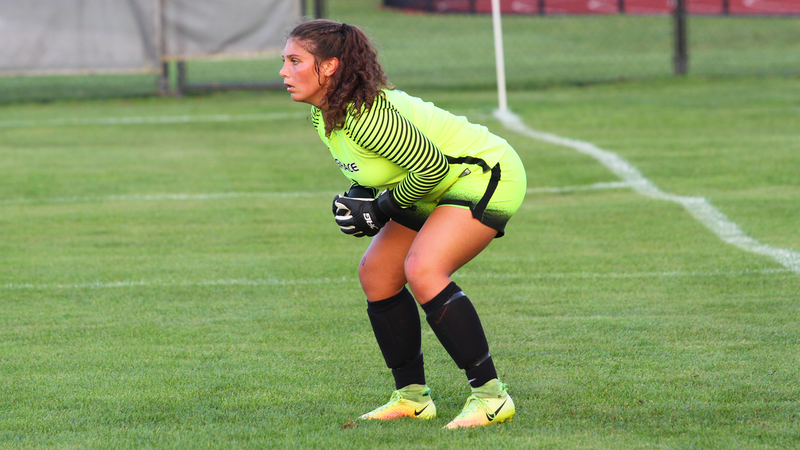 She has registered six straight shutouts, including two shutouts last week to beat Bethel and No. 18 Taylor. She made five saves to help secure the upset of Taylor on the road. For the season, she has already registered 10 shutouts during Grace’s 12-1 start. No other goalkeeper in the NAIA has more than eight.